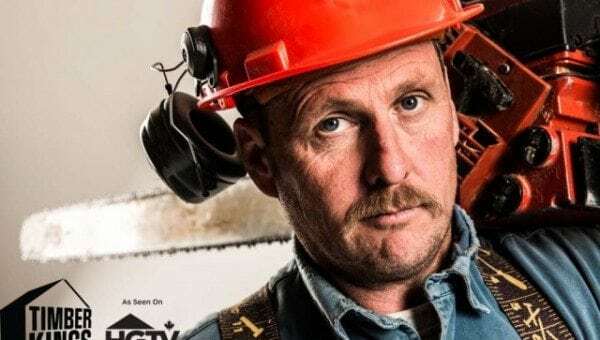 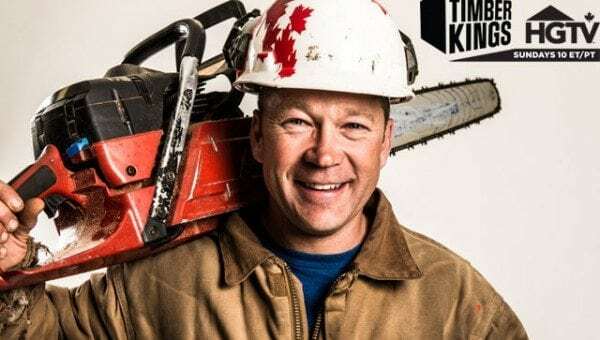 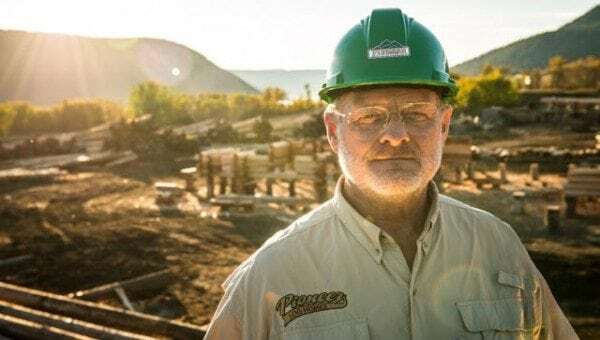 With only four days left before the premier of Timber Kings Season 2 we are finishing up our blog series with the man who brings method to the madness: André! 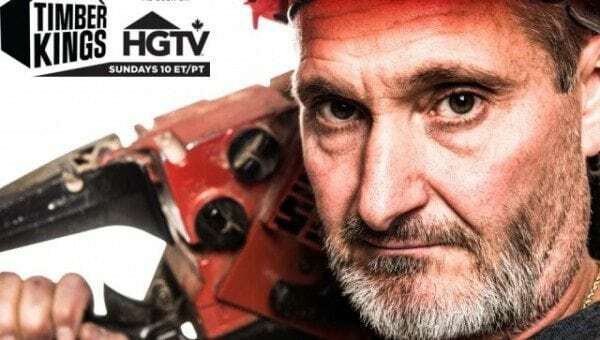 Don’t forget to tune in to HGTV Canada this Sunday, January 4th at 10PM ET|PT! 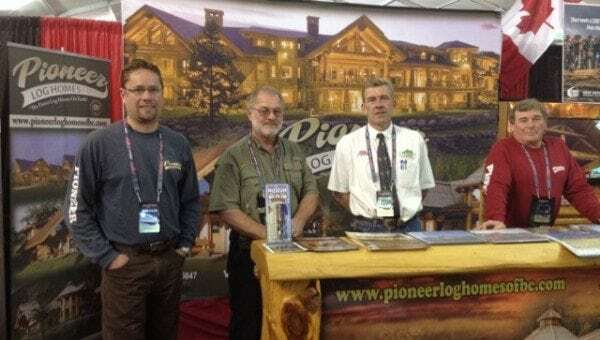 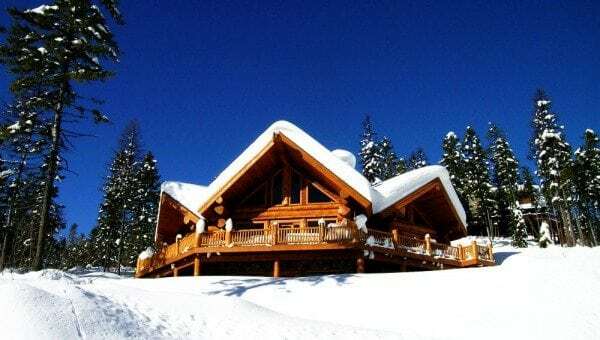 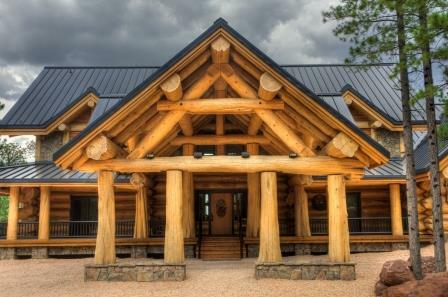 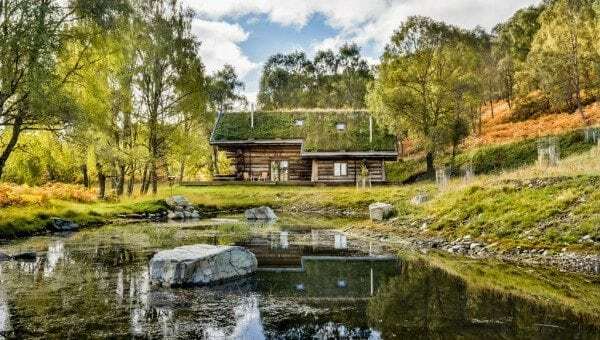 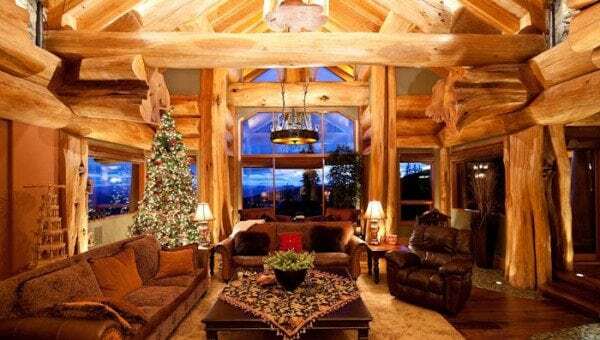 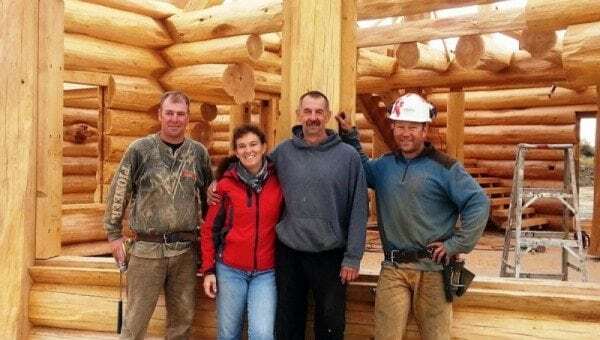 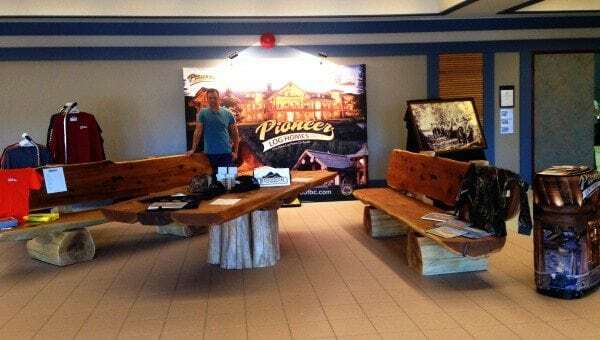 Q: When did you start working at Pioneer Log Homes? 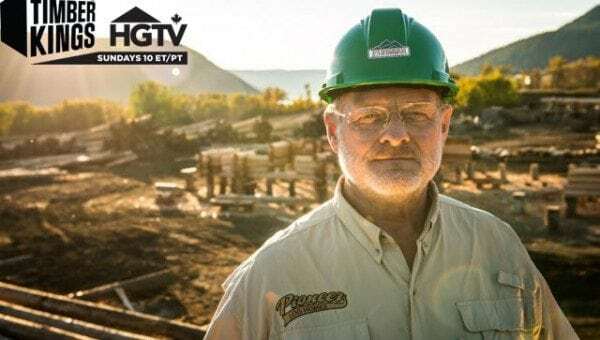 A: Peeling logs in 1978 for Bryan Sr., then graduated in 1982 and wanted to build my own house….